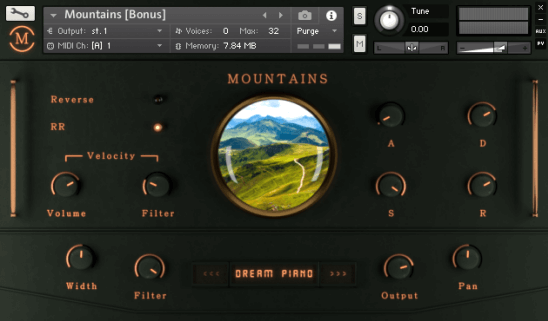 Sound Aesthetics Sampling - Mountains V3 containing lush and warm pads, and textures. It is small in size, but definitely large in sound. 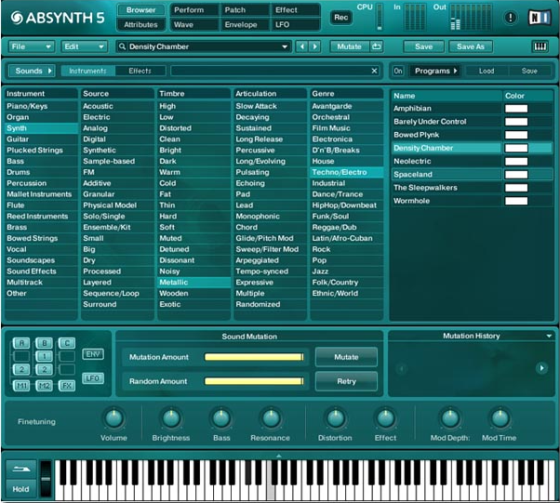 It is esentially an ambient Library, that is based on a variety of pad sounds, derived from Strings. But instead of giving just a regular Pad Patch you have the possibility to create short plucks, leads or rhythms from these samples as well. 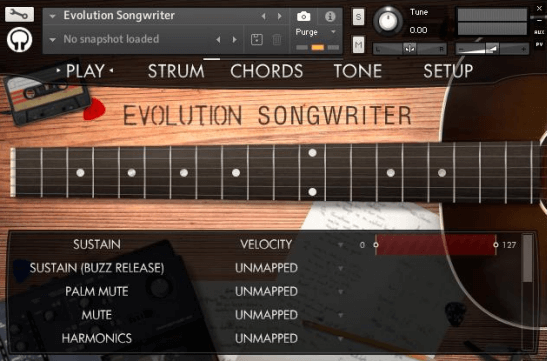 Orange Tree Samples presents Evolution Songwriter, a reproduction of the legendary Gibson J-45, a steel stringed acoustic guitar that can be heard on countless albums of singers over the past decades. Auddict Master Brass Trumpets presents to you the library of the section Trumpets from our Master Brass orchestral brass sample library. Brass Trumpets includes 7 microphone positions, with which you can flexibly mix prospects, replacing real sessions. 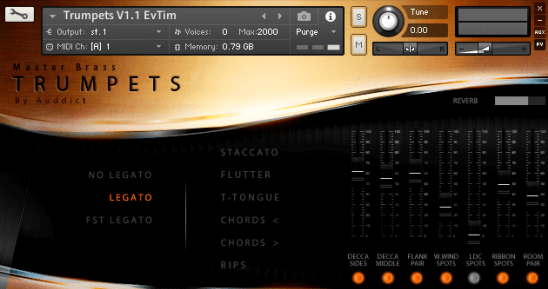 Auddict Master Brass Trumpets has two modes - legato, normal and fast for creating quick passages. 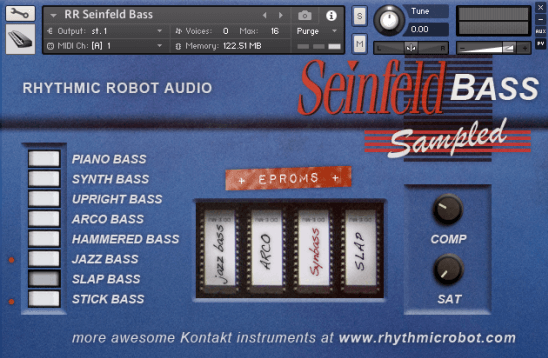 Findasound - Oriental Soloist 2 (KONTAKT) is sample library of oriental solo instruments. Oriental Soloist 2 is a set of 335 sounds designed for oriental solo style playing sampled by Dr Raid Marji, sounds are designed to be mixed together through a four channel / sound output where the user can design, manipulate, and combine sounds together to get the desired results not only for solo playing but also for unison mixed oriental instruments. Modwheel The Lowdown for KONTAKT it’s a Beautiful 100 year old Double Bass owned and played by Bass luminary David Donaldson for the past 35 years, which has been deeply sampled by Modwheel The Lowdown to create a Kontakt sample library made up of every conceivable sound you can generate using bows, mallets, chopsticks, brushes, and anything else that came to hand (or foot).